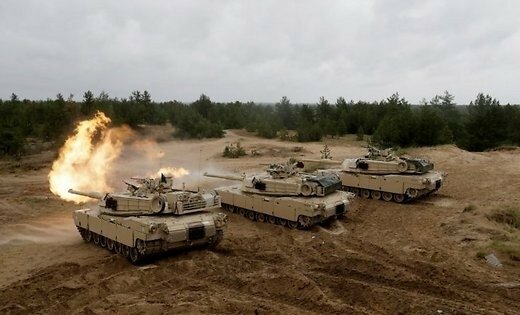 Ten tanks of the United States Armed Forces arrived in Lithuania on Friday in an effort to deter Russia and demonstrate the US commitment to NATO's collective defence. "The equipment is already in the Gaižiūnai station. Loading operations should start a bit later," Loreta Kavaliauskienė, spokeswoman for the Duke Vaidotas Mechanized Infantry Battalion, told BNS on Friday morning. 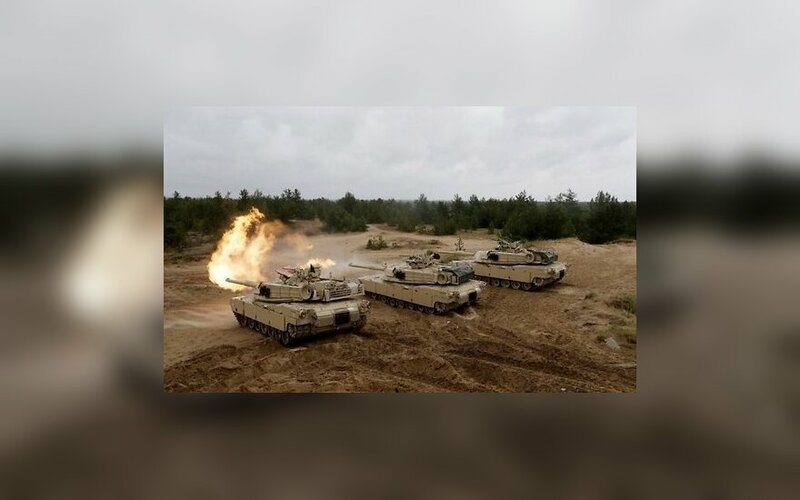 This is not the first time US troops bring along tanks for war games, however, this time the number will be bigger than ever since the start of the stationing of rotational troops in 2014. Other equipment transported to the Gaižiūnai station in the Jonava district, central Lithuania, includes five Bradley infantry fighting vehicles, cross-country vehicles and trucks. All of the equipment will be used by a company of US troops consisting of about 120 soldiers. US land troops were first sent to Lithuania in the spring of 2014 in response to the Russian annexation of the Ukrainian region of Crimea and have been rotating ever since.